Courtesy of The William Olasov Co LLC. Sold as is. Needs complete updating.This house stinks!! Meaning it smells bad! !Tenants left it in rough shape.Nice corner lot.Easy to show. 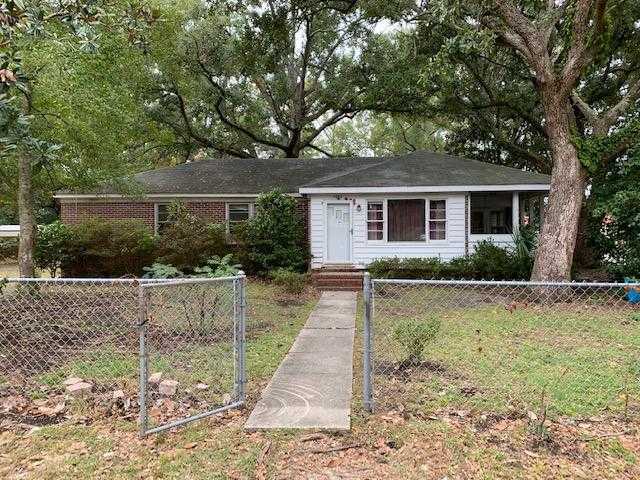 I would like to schedule a private showing for this property: MLS# 18030346 – $199,900 – 1402 Joy Avenue, Charleston, SC 29407.